-Felipe said he’s NOT surfing Sunset so he can be rested for Pipe. This opens the door for #2 Griffin Colapinto, #3 Wiggolly Dantas, #4 Michel Bourez et al. 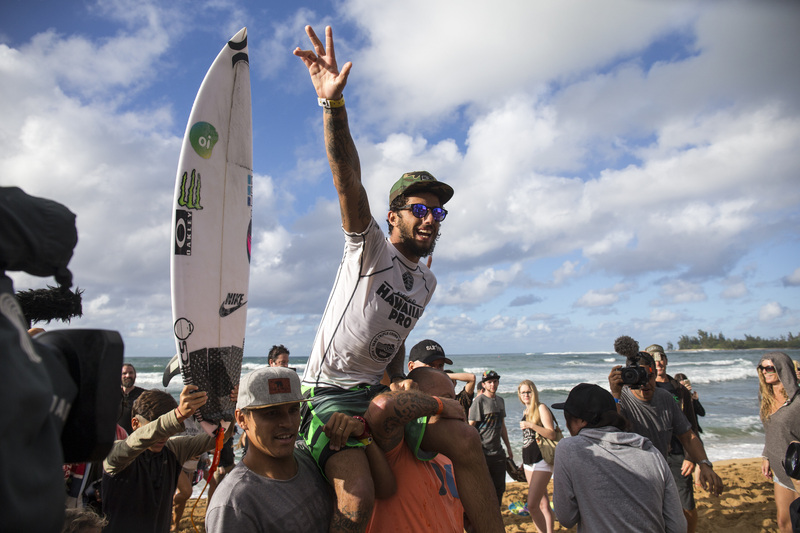 RESULTSHALEIWA, Oahu/Hawaii – (Monday, November 20, 2017) — Filipe Toledo (BRA)earned a huge victory in Hawaii today and became the first Brazilian to win the Hawaiian Pro, a World Surf League (WSL) Qualifying Series (QS) 10,000 and the first event of the Vans Triple Crown of Surfing on Oahu’s North Shore. Runner up Griffin Colapinto (USA)also had a momentous day and qualified for his inaugural year on the 2018 Championship Tour (CT) after he jumped to the No. 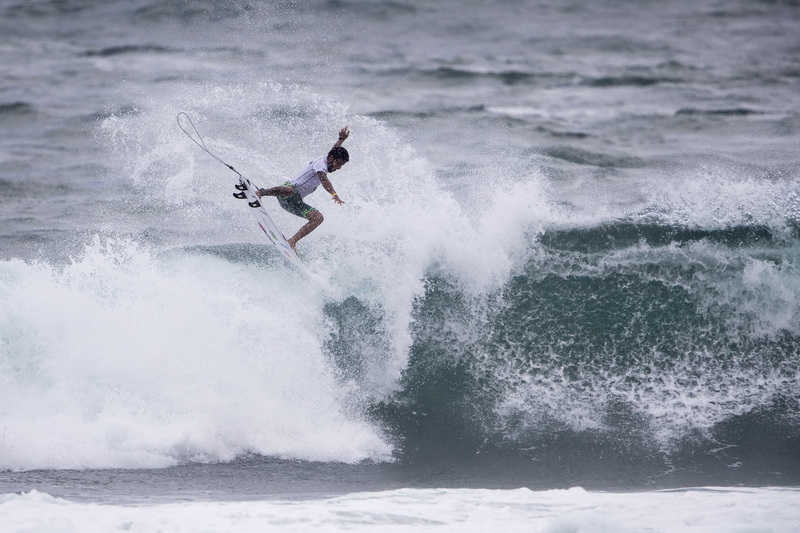 2 spot on the International QS rankings.The Final ramped up to an unbelievable display of high-performance surfing from Toledo, Colapinto, Wiggolly Dantas (BRA) and 2x Hawaiian Pro winner Michel Bourez (PYF)who earned third and fourth place respectively. Surf was super contestable for fast high-performance wave riding and wave choice with onshore storm surf averaging 3-6′ from the North with mostly rights and several lefts that Felipe took great advantage of. SNN. Bourez opened the Final by pulling into a closeout barrel for a 4.67 to set the scale and elevate the energy on the beach, but Colapinto quickly followed up with his first and best wave of the heat, an 8.17 for a strong carve and powerful finish. Dantas’ backhand looked lethal and the Brazilian had strong waves throughout the 35-minute heat, but Toledo was unstoppable after he landed a lofty 540 rotation on a buckled board. 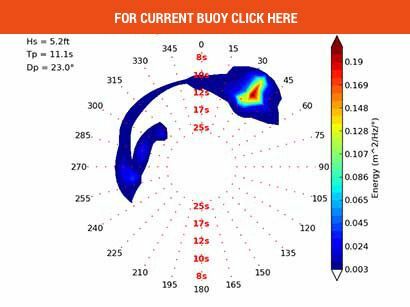 Incredibly in-tune with his equipment and displaying impeccable wave knowledge, Toledo earned an 8.87 on the air and ultimately the win; no surfer could pull past his combined heat score of 16.54, one of the highest of the day and entire event. Colapinto had an all-out approach throughout the event and lost to Toledo by less than a point. The progressive athlete from San Clemente was the first to drop an excellent score in the Final, an 8.17, but couldn’t land his air 360 in the dying seconds of the heat for a back-up score to pull ahead. Aside from placing second and qualifying for the CT, the 19-year-old also made a huge impression after nailing the highest single wave score of the day, a 9.77, in the first Quarterfinal for a blow tail reverse on the end section, which absolutely wowed the beach crowd. “This will give me a lot of confidence, especially since I’m going to be on tour next year, beating guys like that on tour,” said Colapinto of his fellow finalists. 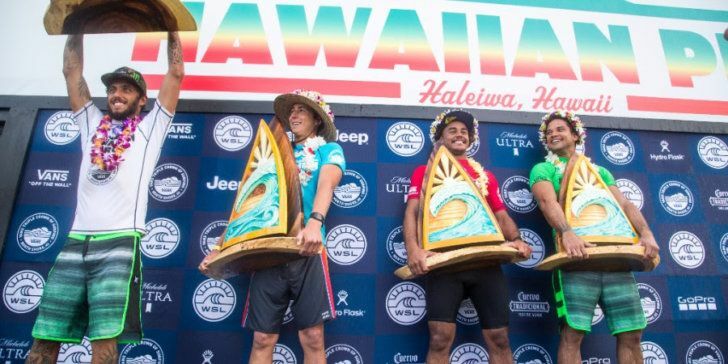 Although Toledo takes an early lead on the Vans Triple Crown title, he will be sitting the Vans World Cup out, which leaves the door open for Colapinto, Dantas and Bourez to earn their first title on hallowed grounds. Another CT qualification story unfolded today as Tomas Hermes (BRA) earned a place among the new progressive roster of names after a Quarterfinal finish. 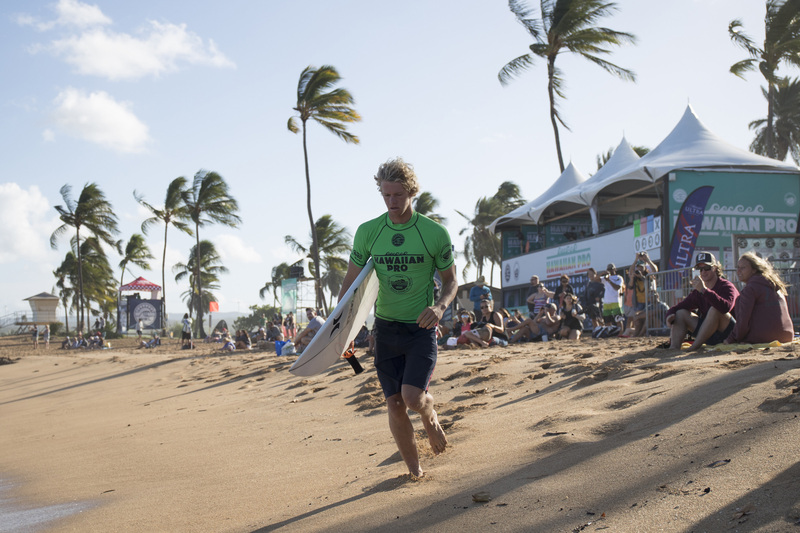 Current World Champion and 2016 Hawaiian Pro winner John John Florence (HAW)suffered a disappointing departure after he was pushed out of the competition in the second Quarterfinal. 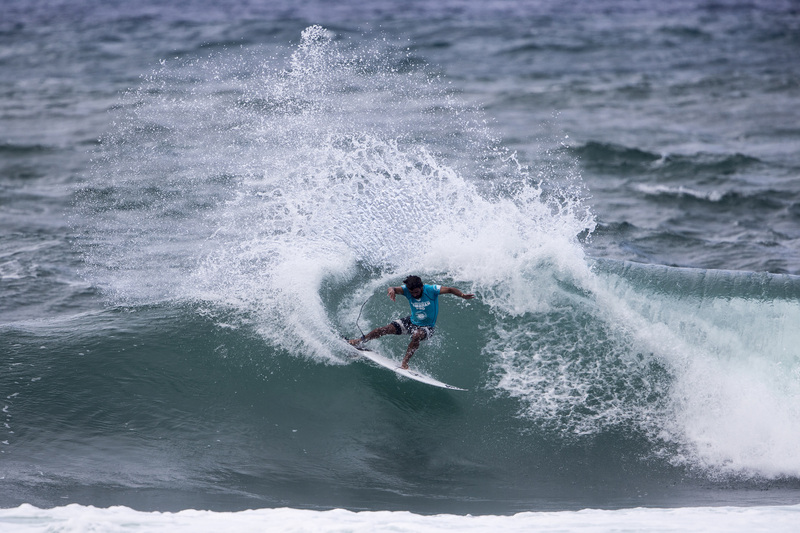 Good friend and fellow North Shore standout Kiron Jabour (HAW)went against Florence after advancing through three days of competition from Round 1, but also fell short to eventual finalist Dantas and Kolohe Andino (USA). Florence will maintain focus heading into the Vans World Cup and still eyes a fourth Vans Triple Crown title. The WSL QS and Vans Triple Crown of Surfing now heads to the heavy water spot of Sunset Beach for the Vans World Cup, which has a holding period of November 25 – December 6. 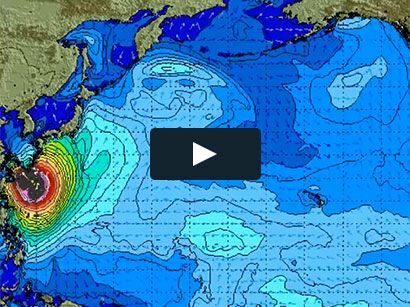 With energy headed to Hawaii, the forecast looks good for a solid start to Event No. 2 of the 35th Annual Vans Triple Crown. “There is a series of N-NW swells lining up for the event holding period and good surf looks promising for the Vans World Cup,” said WSL Hawaii/Tahiti Nui Tour Manager and Vans Triple Crown Event Director. For more information, please visit www.worldsurfleague.com or download the WSL app to receive updates on your mobile device and watch LIVE action. Fans can also tune into Spectrum SURF Channel, which will televise the 2017 Vans Triple Crown events LIVE and in replay on digital channels 250 SD and 1250 HD, across the state of Hawaii.